The Springville Museum of Art is proud to offer the leading research library (with the Marriott Library at the University of Utah) centered on the art of Utah. The Library is open to the public, but is available by appointment only. Contact our museum registrar at 801-491-5702 to schedule an appointment. 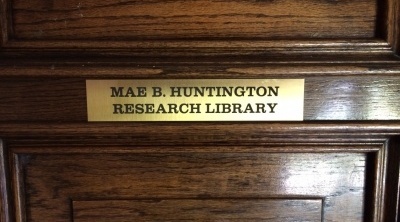 Four historic scrapbooks are housed in the Mae B. Huntington Research Library that contain the history of the Springville art movement from 1911-1969. 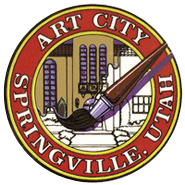 They contain newspaper articles, photographs and other papers related to the activities of the Springville High School Art Association. The books are a rich source of history, not only of the Museum but also of Springville residents and Springville High School. These scrapbooks have been a part of the library's contents for decades. However, our staff has recently received funding from USHRAB to scan the pages of the scrapbooks to create long-term digital files. These files will be accessible to the public for art historical research, as well as local and family history. The Mae B. Huntington Research Library contains over 50 years of collected information related to the visual arts in Utah. It houses books, unpublished manuscripts, photographs, as well as thousands of biographies about Utah artists and images of their art works. 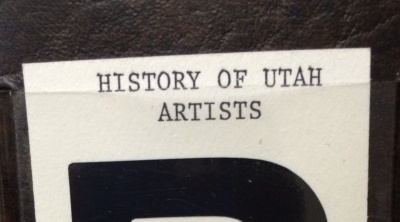 The value of the Museum's library collection was acknowledged by the Utah State Historical Records Advisory Board (USHRAB), which is based in Salt Lake City. They awarded the Museum a $4,000 grant to inventory, organize, and create a digital catalog of the library's contents. 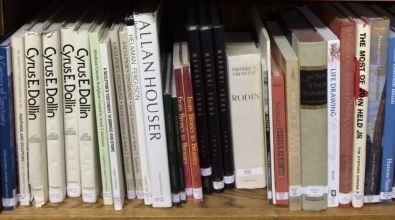 The grant is enabling the Museum's collections to be more easily searched by library patrons. 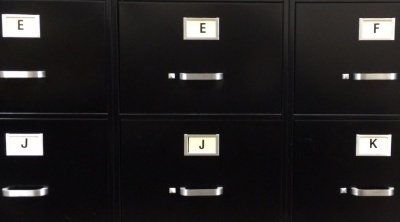 Eventually the library's catalog will be integrated into the Mountain West Digital Library card catalog, which can be searched throughout the state.